» Eneco(w), star in your home! Eneco(w), star in your home! 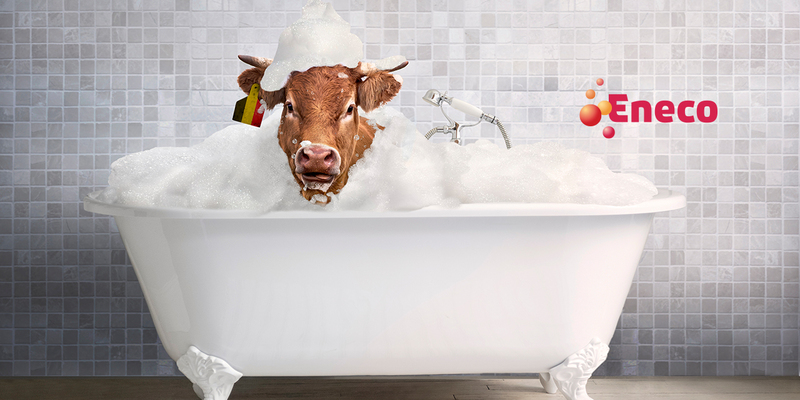 What would you prefer: a cow in your home, or sustainable energy? It seems like an unusual choice, but after seeing the new Eneco campaign you’ll be sure to know the answer. After the amazing reception of the first wave of the campaign, which brought nature into Belgian homes, Brandhome and Eneco built on this thought and even looked for ways to improve it. You can see the results here! Eneco’s campaign statement is clear: we have to spare our planet in order to keep enjoying it. Eneco set out to start a technological revolution, one in which everyone can have his or her share. After investing in sustainable energy and making it available to the biggest possible public, the Belgian energy supplier found itself in need of a fresh campaign, one that translated its strong, democratic voice. As part of a larger strategy, Brandhome and Eneco looked for ways to make this message fun and engaging. That’s how Brandhome came up with the idea of bringing nature into your home, literally! 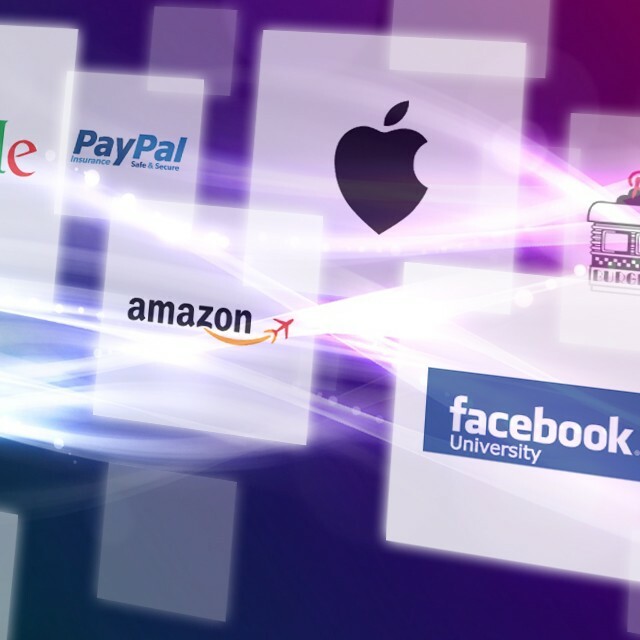 The first wave of the campaign attracted a lot of new customers. To provide them with 100% green energy, Eneco built 27 new solar panels, increasing the total amount in Belgium from 165 to 192. 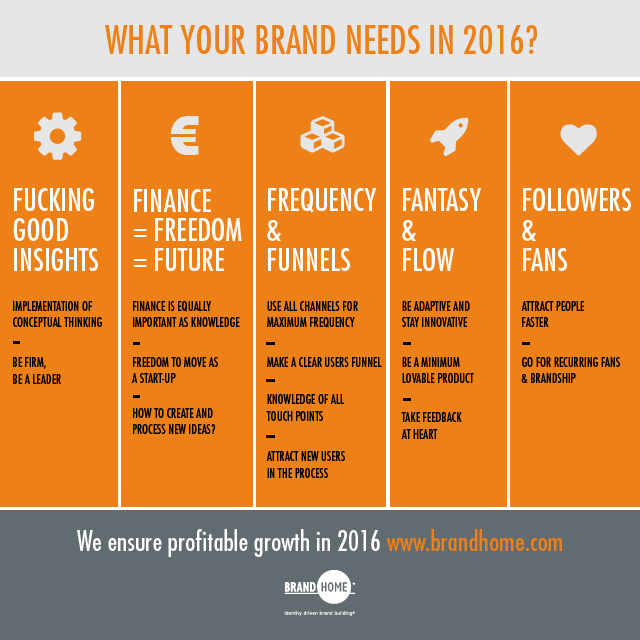 It was such a success that Eneco and Brandhome decided to continue spreading the good news even further. 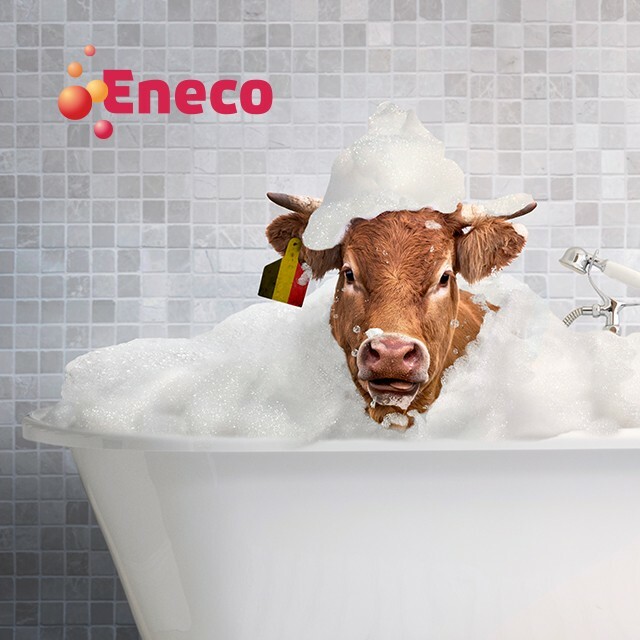 The most recent campaign elaborates on the existing idea, focusing on the “Enecow” and broadcasting Eneco’s message loud and clear: “Bringing nature into your home can be easy.” Visually, the campaign embodies this inspiring message and the brand’s unique personality. Tongue-in-cheek radio commercials ensure that its serious message is delivered with a smile.